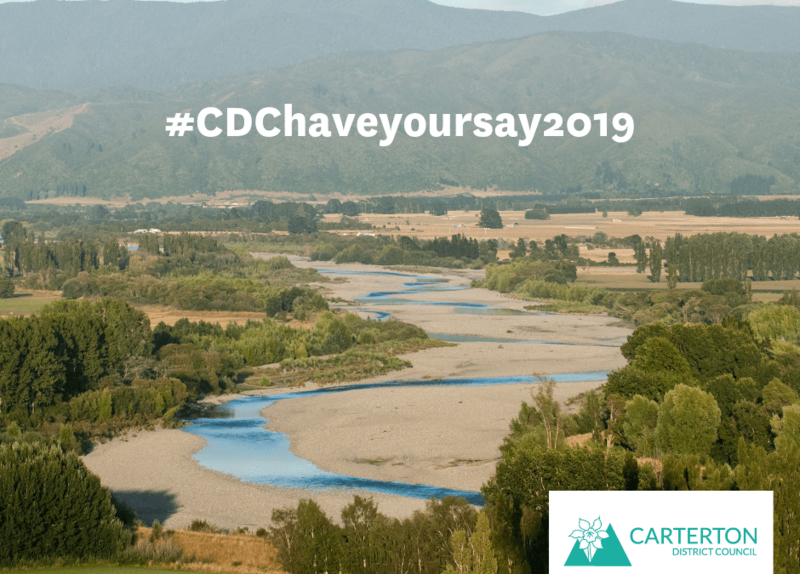 There are several ways that you can have your say on the consultation items – see the Have Your Say box on the last page of the consultation document or complete the online submission form. We have outlined everything you need to know on our Annual Plan 2019/20 page. From there you will be able to view the consultation document, supporting documents, calculate your rates and give feedback, as well as viewing the consultation timeline and a calendar of engagement activities.